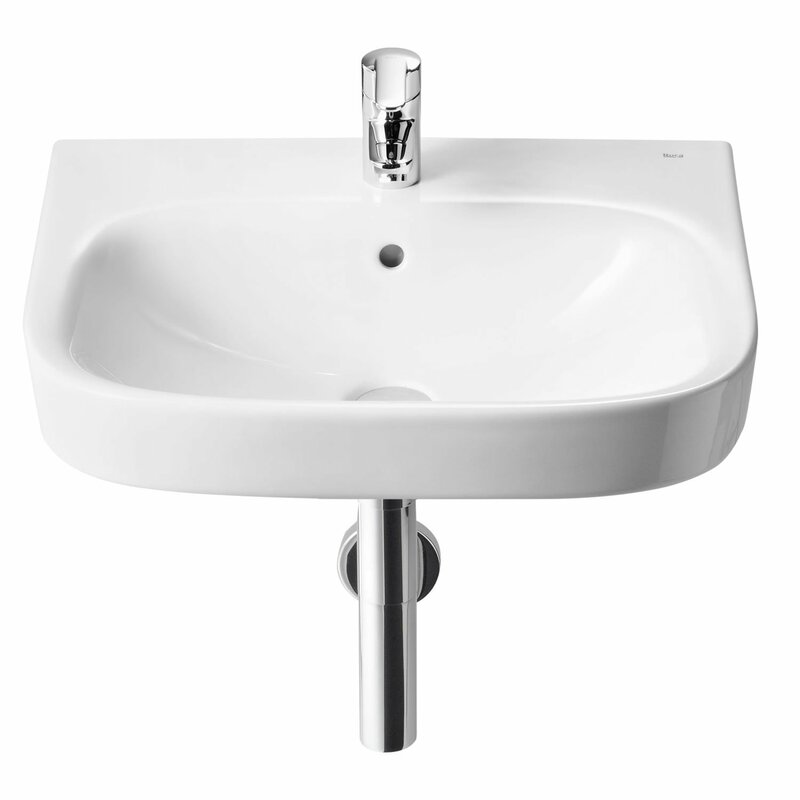 The Roca Debba Wall Hung Basin with Full Pedestal 550mm W - 1 Tap Hole comes from the Debba range of a sanitary ware by Roca, the leading manufacturer in the bathroom industry. 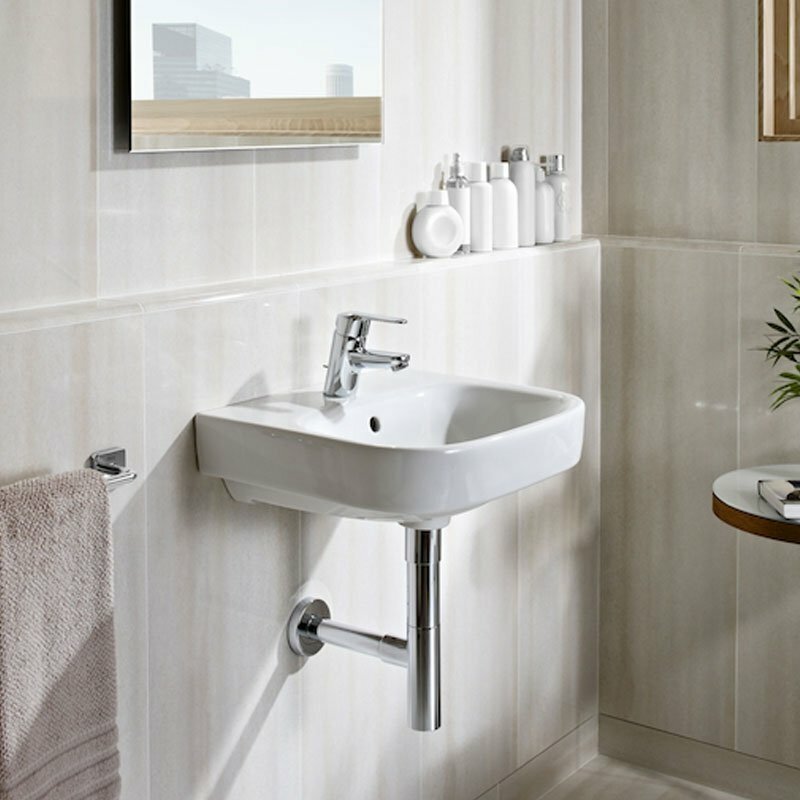 The products comes from Debba collection provide current design, adapting well to every bathroom space. Comes with an extensive 25 year guarantee from Roca for complete peace of mind.